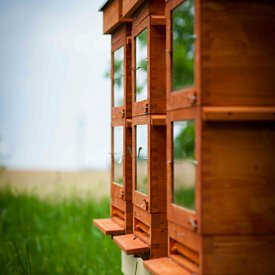 The anti-varroa Thermosolar Hive™ is currently the most innovative beehive in production. 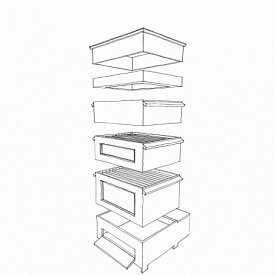 Thermosolar Hive is the way to ecological beekeeping with the possibility of organic honey production. 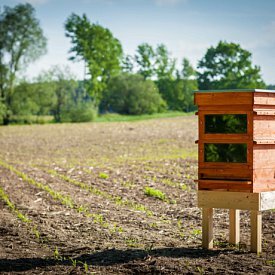 Thermosolar Hive promises to turn the honey bee crisis around by elimination of parasitic mite Varroa destructor. All is achieved by efficient use of the thermosolar energy. 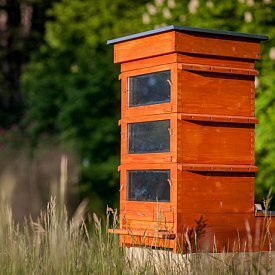 The beekeeper benefits from having healthier bees producing more honey and the consumer benefits from the return to natural honey – honey without chemicals. 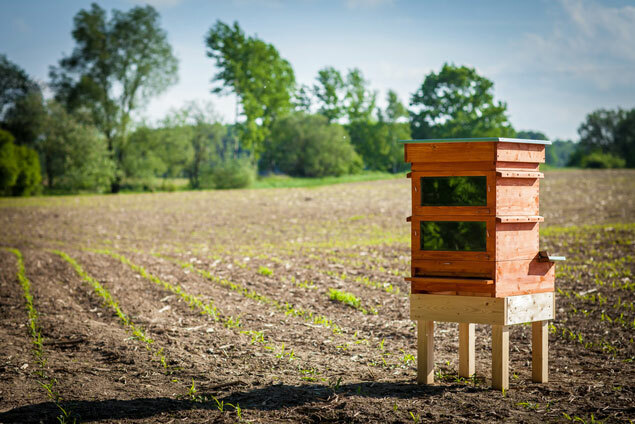 With our scientifically and practically proven technology it is easy to prevent swarming and eliminate the outbreak of American foulbrood from internal causes. Give this technology a try!